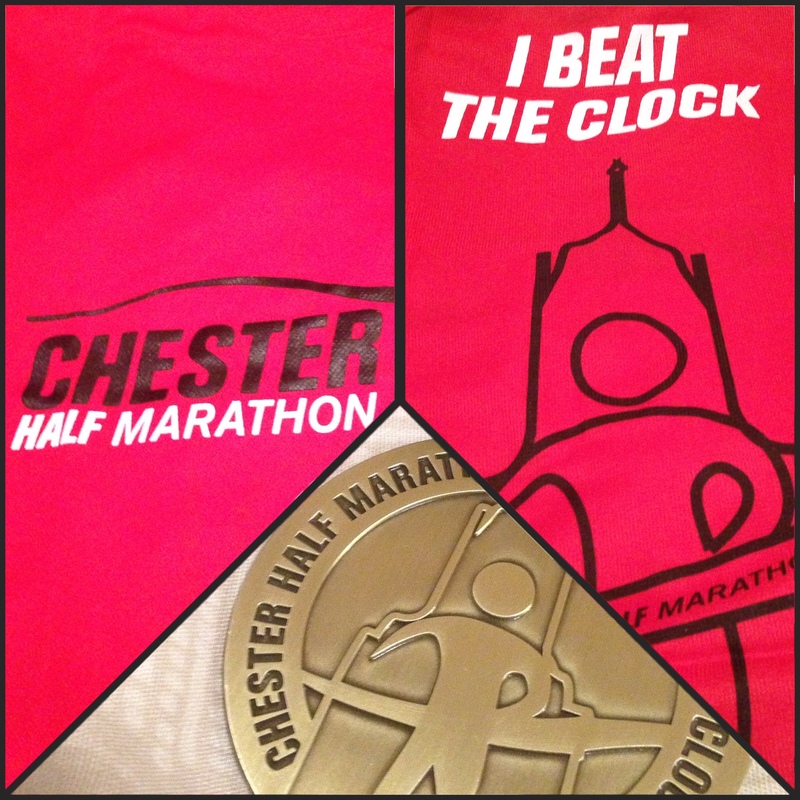 Chester Half Marathon on Sunday 18th May was yet another of those races that I didn’t really train specifically. Way back towards the start of the year I had half a mind that I would go for sub-2, but I knew that would be unachievable as the day got closer given my post-marathon slowness. So the revised plan was to go with the 2:10 pacer and just sneak a PB. But on the morning, given the blazing sunshine and the fact that the pens were so crowded I couldn’t get anywhere near the pacer, I let it go and decided I would start off easy and take it from there. I didn’t put in much effort to get going and didn’t look at my watch until the first mile marker, focusing instead on just settling in. But it wasn’t until about mile 5 that I actually began to feel properly settled. It is still taking me a while to get into my rhythm, which is fine for longer and hilly runs, but is not so conducive to PB attempts on flat roads. Anyway, I plodded on. My mum lives just over the border in North Wales so she came out to cheer me on. I saw her at about 1.6miles and ran over for a hug and to grab some jelly babes. They ended up getting all sticky in my bumbag when I came to eat them later on, but they were still nice. A little bit further on I was delighted to get a surprise cheer from my friends Clare and Steve and their daughter Lucy. I had no idea they would be there and it was lovely to get a hug and a kiss. I saw them at the end too, and Lucy asked me if I had won. I said no, I wasn’t fast enough, then after a few minutes she asked if I came second! Such a cutie! I kept plodding on and eventually, just before the halfway mark, I began to feel like I was running well. 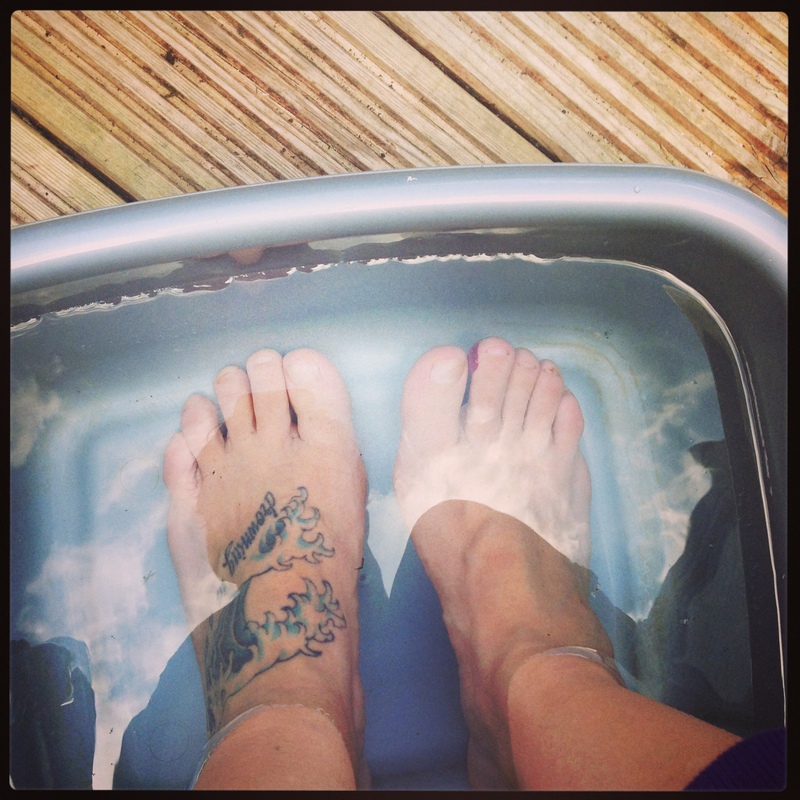 For reasons unknown though I had decided not to wear socks, and I could feel my toes rubbing a little with the sweat. At the end I had a humongous blood blister. Otherwise my New Balance Minimus shoes felt amazing and helped me run light and easy. I walked through each water station and had my gels to schedule. There were some lovely marshals and some pockets of support. We passed several pubs which provided a good base for supporters, and most had live bands outside. There was also a very young band, complete with drum kit and keyboard, randomly along one of the lanes (they were with their dad at his marshal spot). I particularly liked one marshal who told a couple of runners near me who were chatting away: “no laughing on the course”. I was looking forward to getting back round to see my mum again and decided I would walk with her for a bit as she had to get back into the city anyway so we could get a coffee after I finished. We had some nice chats, but I struggled to keep up with her marching pace by this point. Then I realised there wasn’t actually much further left to go, so I gave my mum a hug and ran off up the short slope towards the finish line. 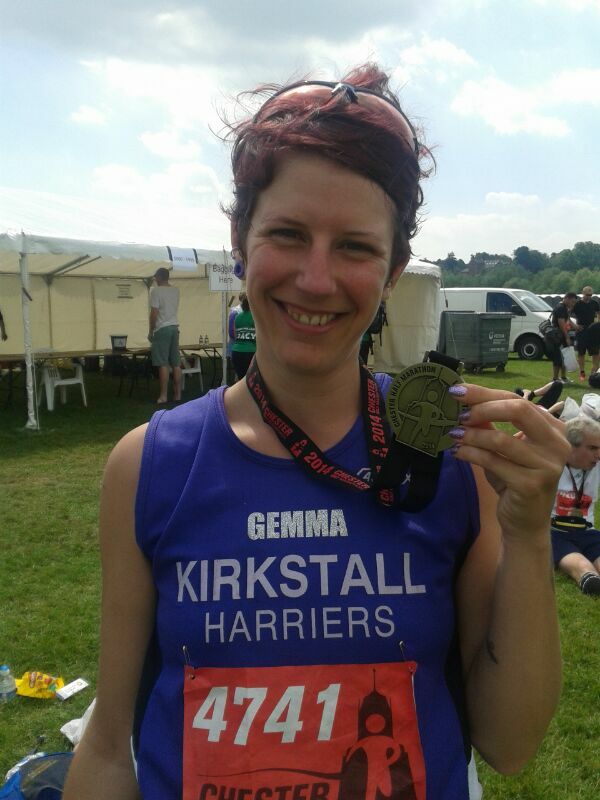 I put in an incredible sprint finish and I was done in 2:22:56. My career worst half marathon time, but that’s OK. Through the funnel I collected a bottle of water, medal, tech t-shirt and goody bag, which had an excellent food:leaflet ratio of 6:2 (three small bags of Haribo, one Mars bar, one sachet of porridge, one cereal bar: one leaflet for another race, one coupon for a free gym pass). Then I found The Fieldings again for a proper catch-up and wandered with my mum for coffee and a cake and back to the racecourse to collect my bag and inspect the feet. Chester Half is a very well organised race right from sign-up. The emails that organisers Chris and Andy sent were informative and friendly, and the race instructions were clear and demonstrated that they understand runners’ needs. I was a little worried when I got to the park and ride in the morning and saw a massive queue, but I got to the racecourse at 8.30am and had exactly enough time to go to the loo, get changed and drop my bag off. All that said though, I don’t think I’ll be doing this race again. I couldn’t really fault it in any way but I am not very keen on flat, mass participation road races at the moment and will probably look to limit their appearance in my race schedule. The thing that really tired me out was the constant ducking and diving and weaving around other people. According to my splits I got past about 100 people in the second half of the race, and each time it’s ‘mirror, signal, manoeuvre’ to ensure I don’t get in anyone’s way (for me at least – some runners just weave all over the road as if they’re the only ones there). Anyway, all this thinking is tiring when you’re trying to run! 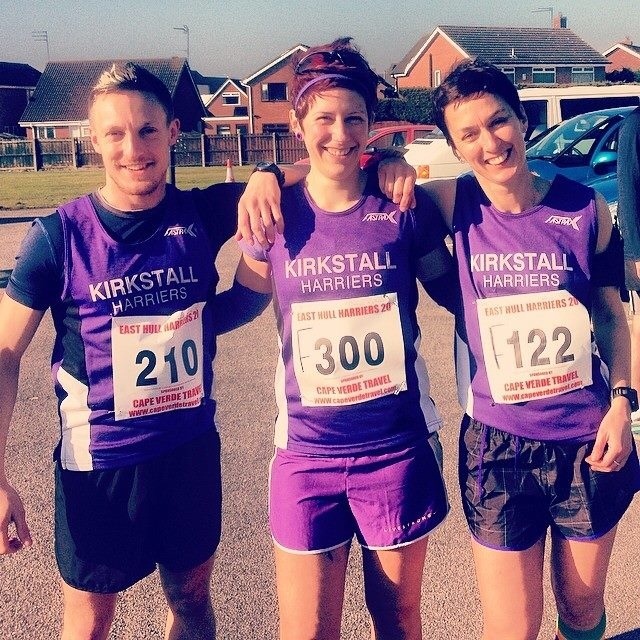 The John Carr 5k race series is organised by Saltaire Striders in memory of a club member. It is a series of three 5k races, held on consecutive Wednesday evenings in May. 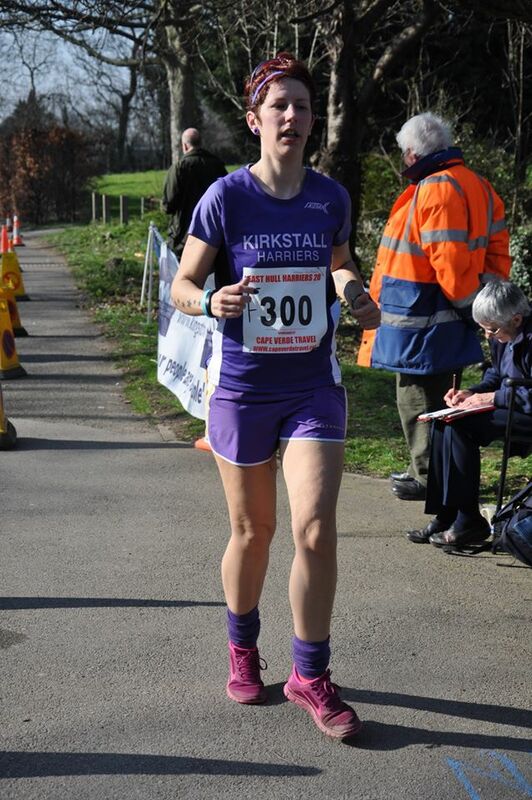 I did the first race last year as my inaugural outing in the purple Kirkstall Harriers club vest, and returned yesterday to do the first in this year’s series. I had no real desire to chase a PB last night. My overall PB for the distance is from Pontefract parkrun last year (26:44), although my official race 5k PB is from John Carr race 1 last year (29:39). Having lost my way a little after the marathon and not done any specific race training since I knew that getting close to 27 minutes would be a no-hoper, but figured I would still give it all I had and see what happened. What happened was a pleasant surprise – 28:06 without feeling like I needed to crawl/collapse/chuck-up. Best of all, each mile was the same pace, which is an achievement in itself. The route is flat and downhill apart from one very short hill that is over quickly but does require a gear change. 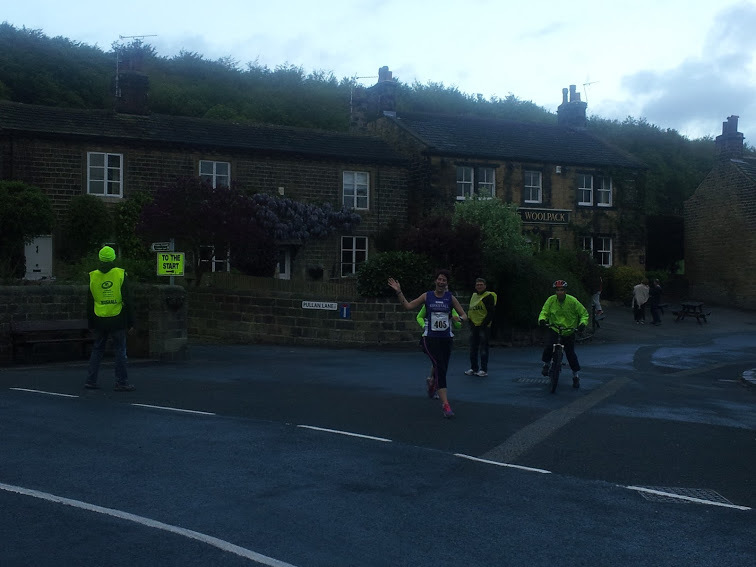 It is run on private roads in a water facility in Esholt, and then briefly through the quiet village, although there did seem to be a lot of vehicles around. In all honesty none of us were particularly enthralled with the prospect of running when we got there – it was grey, cold, windy and rainy, and kit choices left a lot to be desired for some of us. But we lined up and did it anyway, and actually we were quite warm, and smiley, by the end. As well as keeping to an incredibly consistent pace the whole way round I was also chuffed that only one person overtook me (a bloke who came from out of nowhere with just 0.1 mile to go), and I overtook several. In terms of my running I ran hard and strong, and felt happy with how I was running, so I gained a good confidence boost from it. Post-marathon comedown has been doing all sorts of crazy things to my mind. 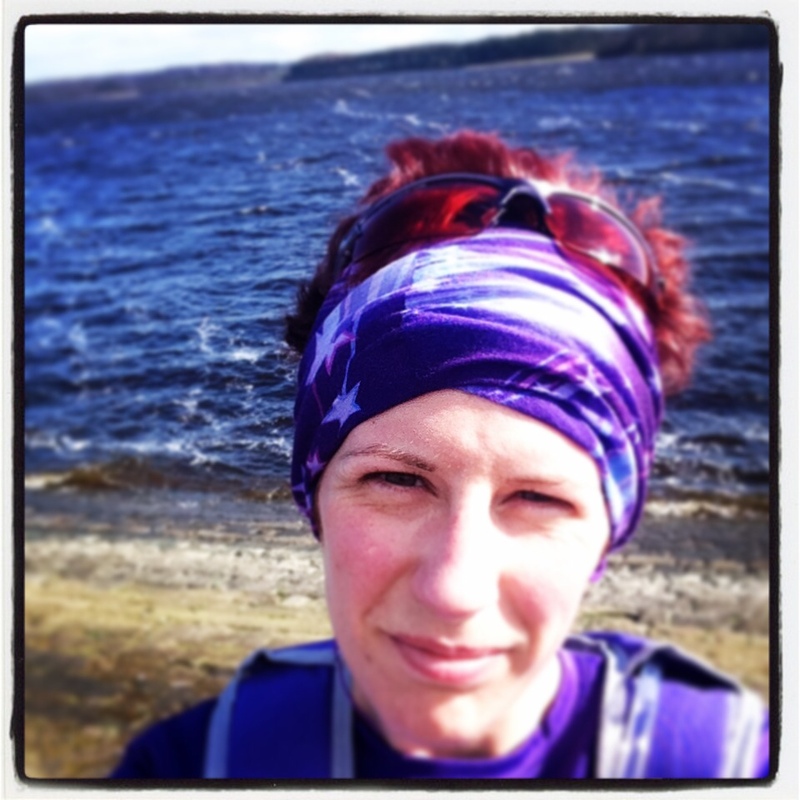 My body has felt fine since the 26.2 miles – not an ache or a pain to be had – but my head has “gone west”. I’m still processing, and trying to get over, the sensory intensity of London Marathon. 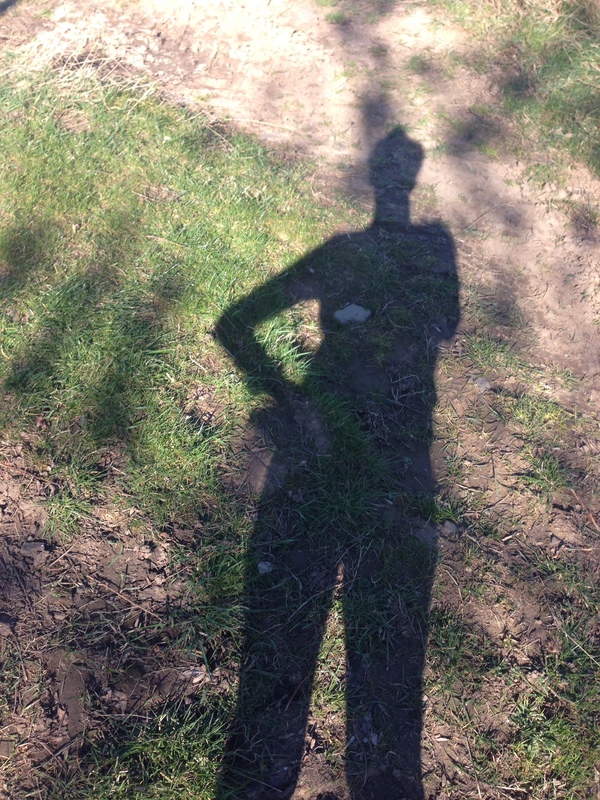 Fortunately, I know the perfect antidote to all that noise and all those people – a trail run in the sunshine with my friends. The Hot Cross Run is a 6.2mile trail run in North Yorkshire. Starting at a village pub you get a set of instructions and off you go into the fields. 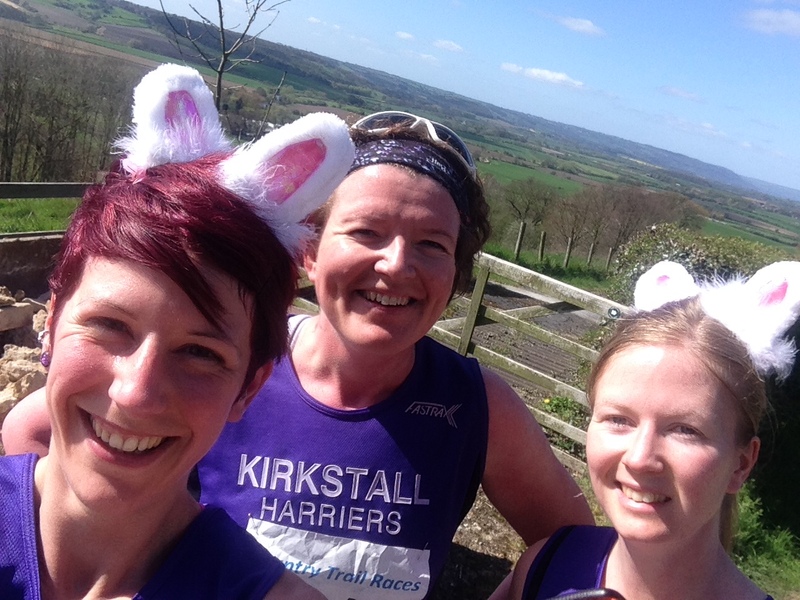 I went with my Kirkstall Harrier friends Laura and Kimberley and we had a very enjoyable day out, complete with bunny ears! I left the other two to navigate while I bimbled along behind, taking in the sights and stopping for a few pictures. The sun was shining and the views were absolutely stunning. It was the most joyful run I have had for a while. We weren’t concerned about trying to run fast – our only plan was to enjoy ourselves. The end came around far too quickly, and we took a slight wrong turn and cut the final corner – genuine mistake! Back at the pub there were hot cross buns and lots of chats in the sun. 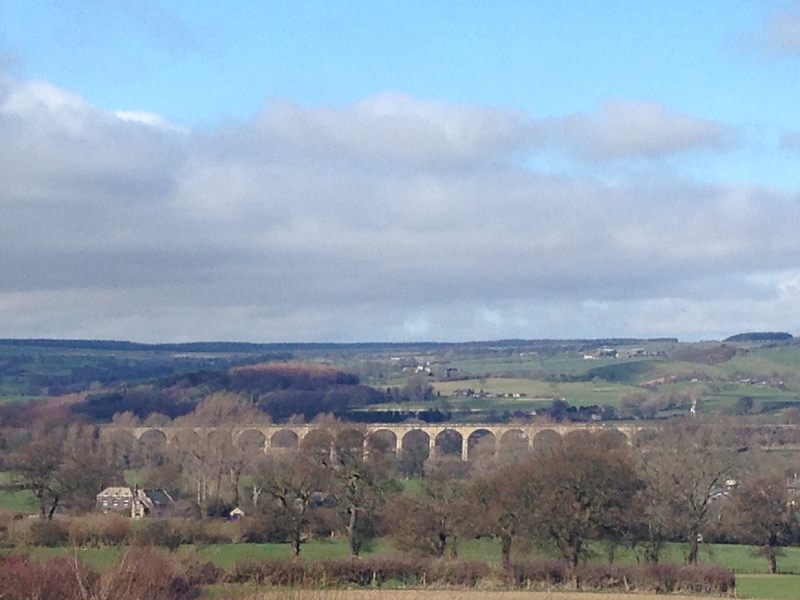 If Yorkshire is God’s own county then God is definitely a runner. 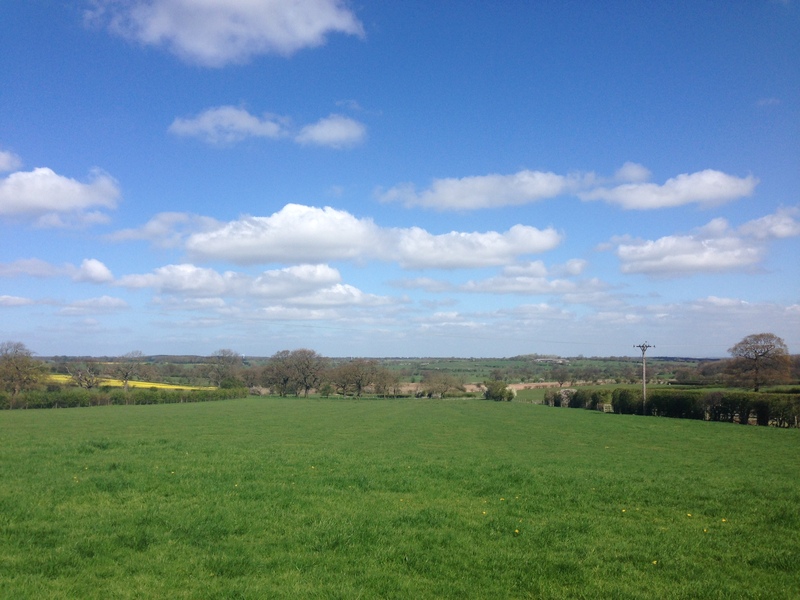 We were blessed with perfect weather, not to mention the stunning countryside and, of course, great company. I can safely say it did me the world of good – the solar power recharged my batteries and the peace and quiet reset my head. It was a really fun race and the organisers are also doing a series of evening self-navigate trail runs so I will be signing up for those without a doubt! Marathon training is about to get really scary – it’s time to taper! This means that over the next three weeks my mileage, and the distance of my long runs especially, drops quite dramatically. The idea is that you get a decent rest ahead of the big day, but it’s not so long that you lose all that fitness you have built up. So far this year I have put a total of 336.95 miles into my legs, and they’re not about to forget those in a hurry, although a bit of an easy period will be well received. I just need to up my focus on strength and feeding my body good stuff so I’m in the best possible shape on April 13th. Week 13 has been pretty kind to me. I did miss one scheduled run because of a long lunch with a good friend, but to be honest I needed this more than the run. 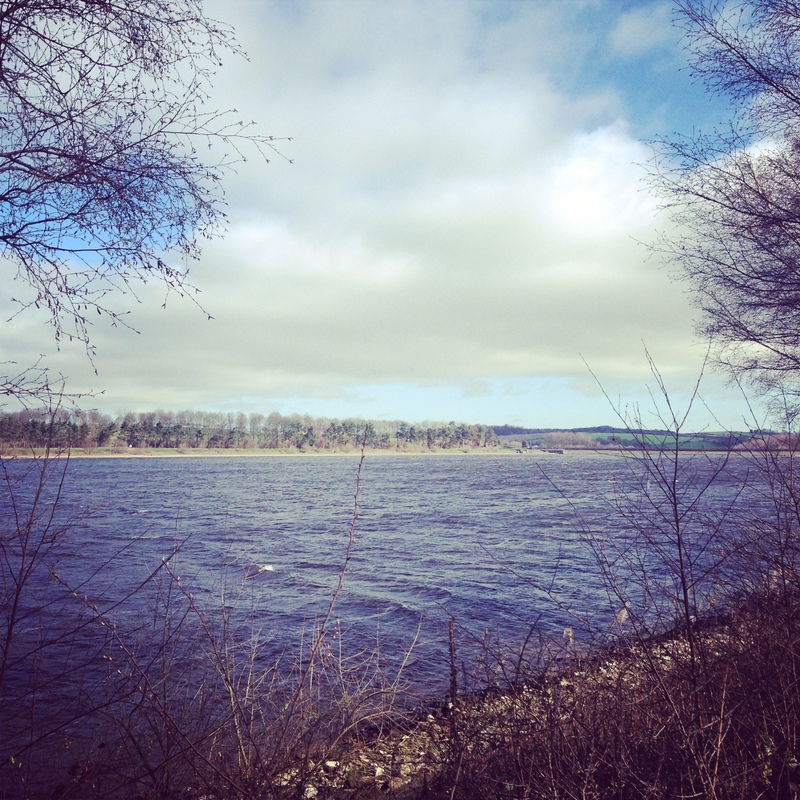 And as I was house-sitting for my friend in Chapel Allerton for the week I got to enjoy some new routes and went to Eccup Reservoir and Roundhay Park. There’s something about being by the water that makes me feel amazing, so that was a big mental boost. I also enjoyed Cross Flatts parkrun with my friends from South Leeds Community Radio and Lift A Finger. This week I record my first radio show, so expect lots more on that! My long run on Sunday was my final dress rehearsal for the marathon. My outfit has been tested before but I figured one more go wouldn’t hurt. Unsurprisingly, it is all purple apart from the cherry blossom pink sleeves and the pink on my shoes. 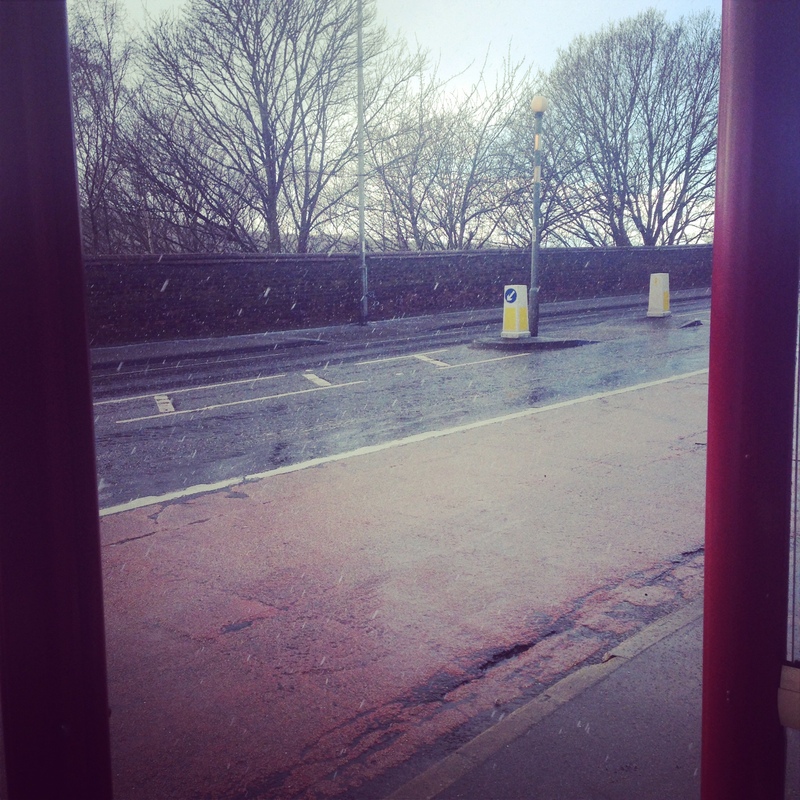 I did 21 miles, but took a few walk breaks and some stops in bus shelters to get out of the hailstorms. One minute I was getting a tan, the next I was being pelted by tiny balls of ice! Anyway, I did it, and it didn’t feel too bad. My nutrition strategy (gels and jelly babes) worked well and I had no chafing. 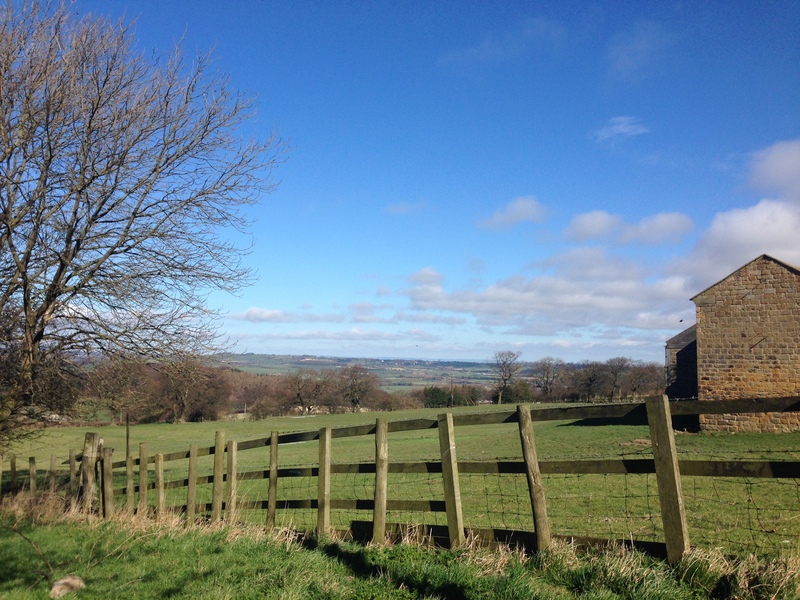 On Sunday I went out for my long run in a new part of Leeds, and I saw a lot of awesome things. I am house-sitting and cat-watching for my friend in Chapel Allerton, so I got on Mapometer and made up an 18-mile route. I tested the first part on Saturday and liked it, so I decided to go with it the next day and just see what happened. I went along some busy main roads for a couple of miles up to Eccup Reservoir, which is my ultimate favourite place out of everywhere in Leeds. 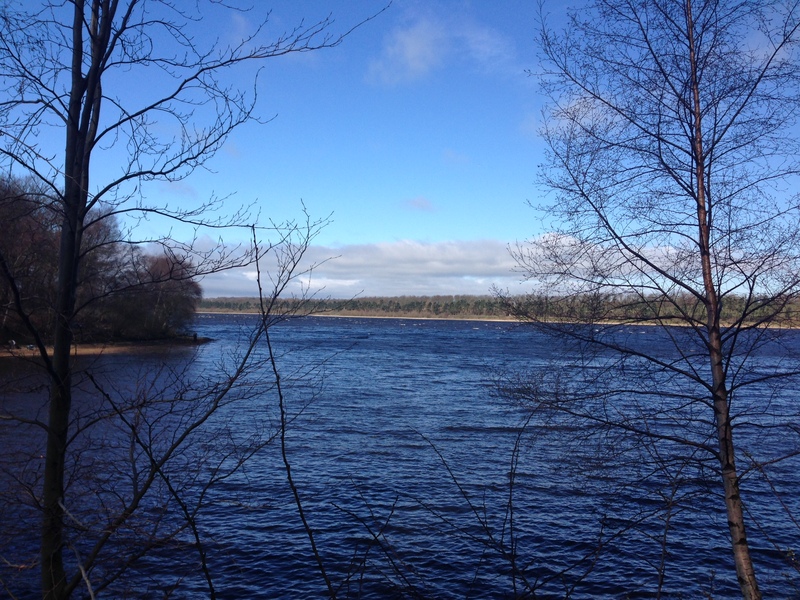 I love being in or near water, and the reservoir is surrounded by some great forest. I stuck to the main path today and went round the bottom half and back out again. 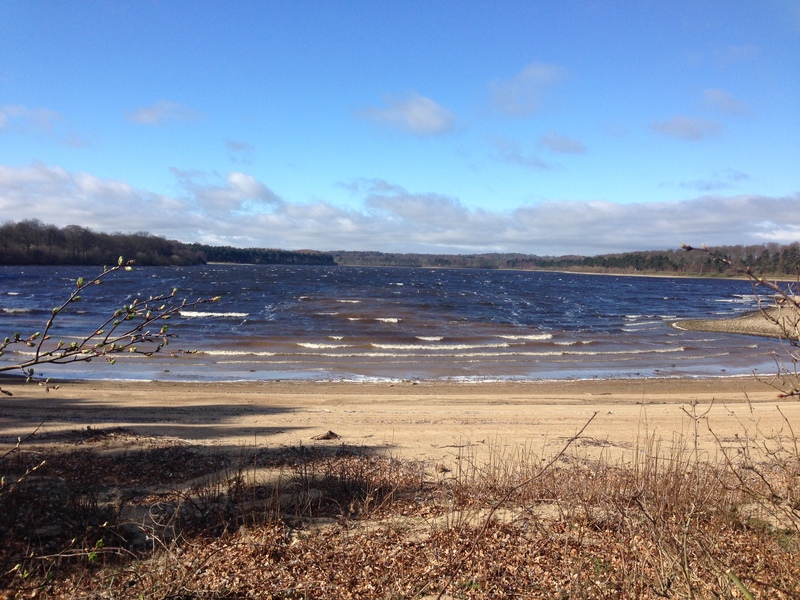 There was quite a wind so it looked more like the sea, especially with the low level revealing the sand. 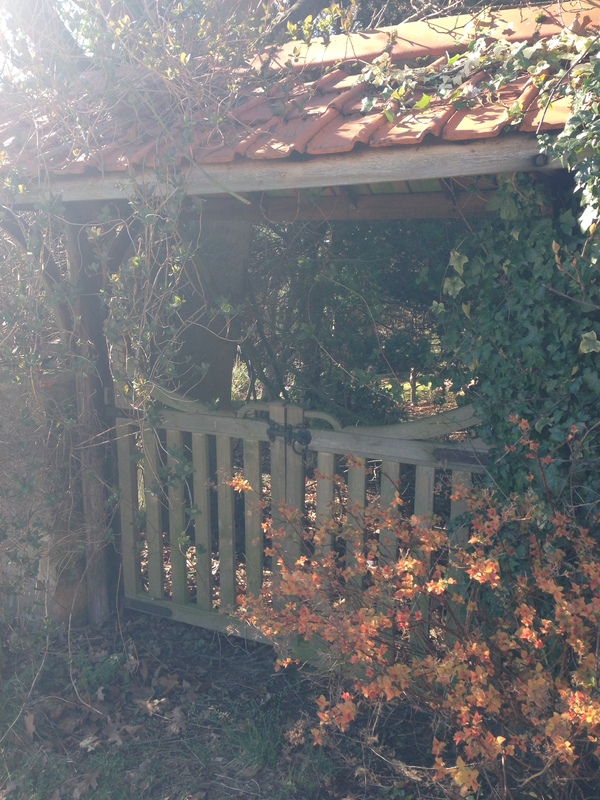 After that it was back along a residential road then out to the country lanes. It turned out I knew some of them from the Eccup 10 race last July, but there were lots of new bits too. The sun was really shining down by now and the views were spectacular. 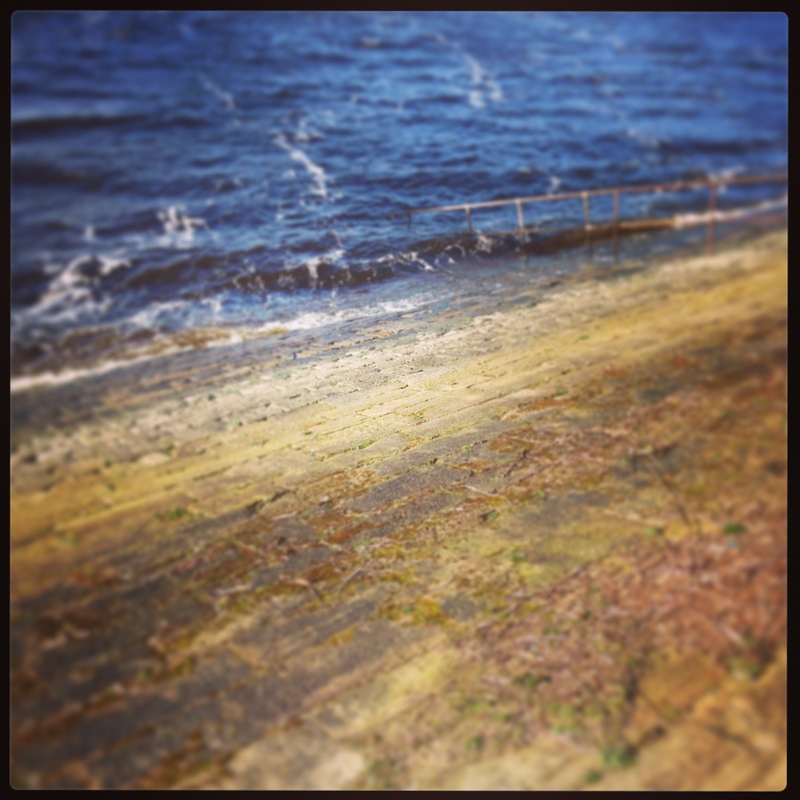 My run became more of a bimble as I stopped to soak it all in and take some photos many times. At mile 9 I passed a pub, but fortunately I had forgotten to take any money out with me, otherwise I would have stopped for a half-way half pint! My route planning worked well, although I ended up changing it slightly as when I checked my phone as I got closer I couldn’t be sure the road went where it said it would. There were several hills, some of which were horribly steep, so I walked them. And one bit of road had no path and was quite busy with quick cars, but it wasn’t so bad. Lots of exciting things to see as I ran, and I saved the music for the busy main roads with proper footpaths so I could stay safe and take in the world more fully. So, a very joyful run and not bad for a route I made up with pretty much no knowledge of the area. Geography has never been my strong point, but I’m pretty sure Hull is in the north east of England, not the Mediterranean. Apparently the sun was confused on Sunday, and took a wrong turn somewhere over the continent to put in an appearance for the East Hull 20mile race, organised by East Hull Harriers. I was quite apprehensive about the race. 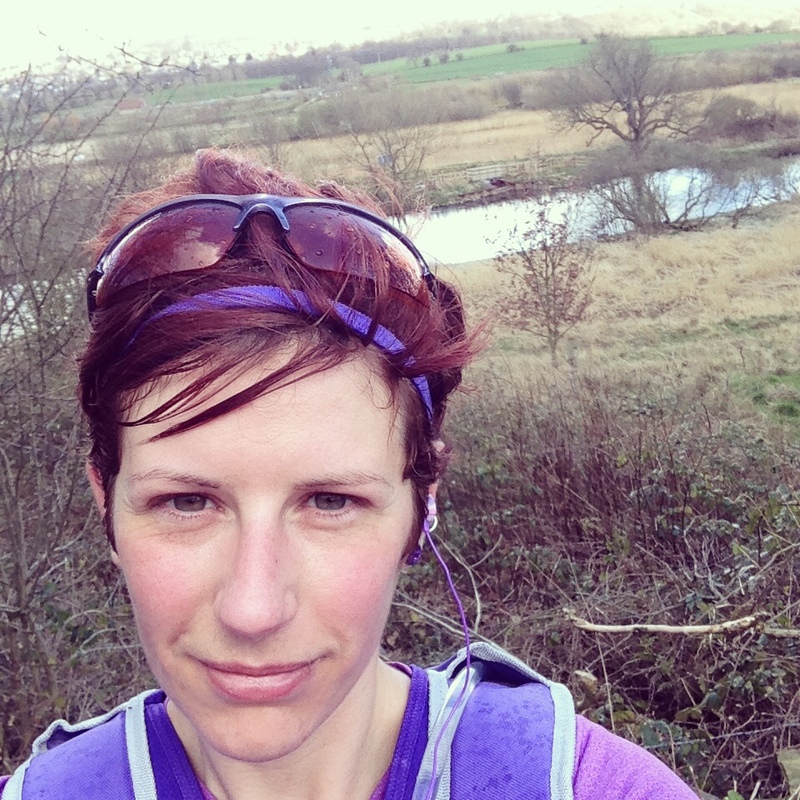 It would be the first time I had run 20 miles (my longest run previously was 18 miles three weeks earlier) and I was nervous about crashing and burning and having my first DNF on my running record. Fortunately I had some good friends also doing the race – Rose, Richard and Steve from Kirkstall Harriers and Ben from Hyde Park Harriers – so at least I had company and reassuring words at the start while I was feeling sick. I woke stupidly early, had a basic brekkie (PB on toast) and got ready. 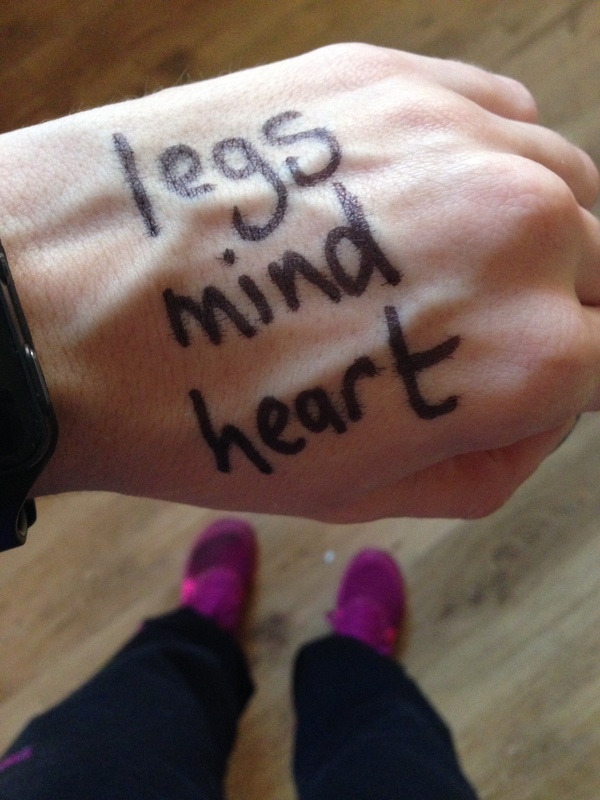 I had laid everything out the night before so all I had to do was write my race mantra for the day. I knew this was going to be a toughie so I took inspiration from Kieran who told me earlier this year to run the first third with my legs, the second with my head and the third with my heart. At least, I think that’s the right way round! After a slight detour me, Rose, Ben and Richard got to race HQ and bumped into Steve. The facility was spot-on – no queue to collect numbers, proper toilets and refreshments available. We weren’t quite sure where the start line was, so when the time came we followed the crowd and loitered by the side of the road. After a short while people started to walk on to the road, and, still chatting away, we heard a gun shot and then off we went! It was quite a good way to start a race actually – no time to get nervous! 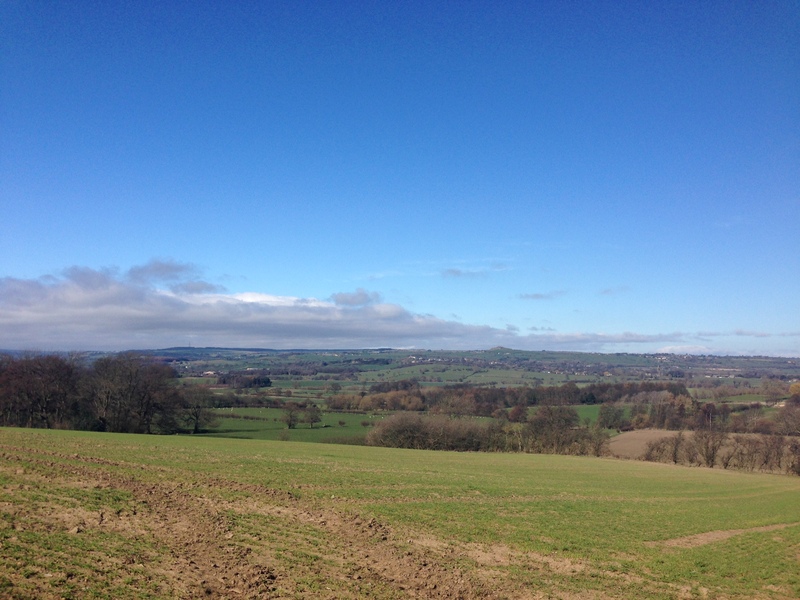 The first two miles were on busy main roads and then we peeled off into the country lanes. 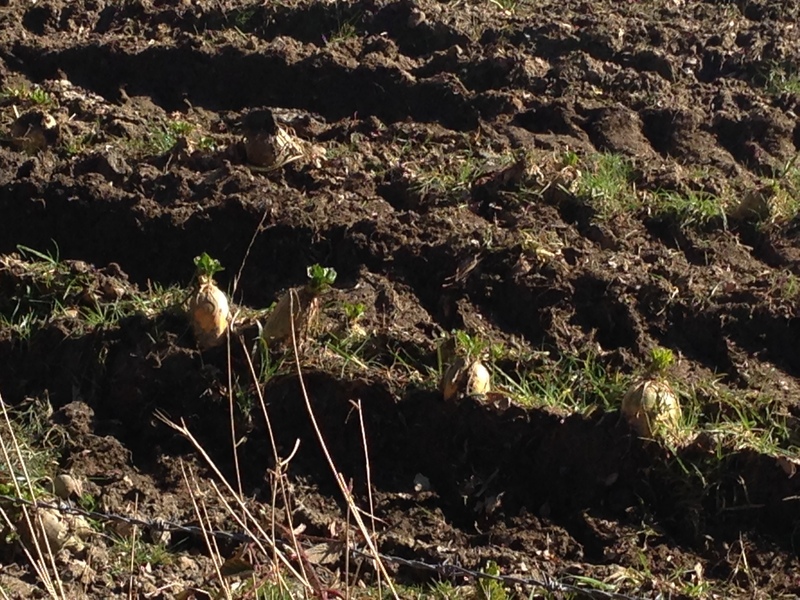 With the sun shining down and open fields all around it was glorious, and warm. We followed some gorgeous little paths and tracks and it was incredibly beautiful. By mile 3 I was alone and only a few places from last, which was fine, but it did make for a very lonely race. Having looked at the route map I knew where to expect water stations and they were exactly where they said they would be. But, more importantly, they were manned by some very lovely people and had jelly sweeties too! I was absolutely loving it for the first half. I was running quicker than I should have been, but I was putting no effort into doing that, so I didn’t worry about it. The fast runners came back past me at about mile 6 so I cheered them on and at mile 9 I had a good old sing-song with myself when Fleetwood Mac came on my iPod. I waved to a man on a GSXR who came flying along the road and was generally loving life. I had chats with a lady who passed me at about mile 10, but as she pulled away I was on my own again. Then it started to get tougher. I knew I should have made more of an effort to slow down earlier, but I think mostly it was just the on and on and on and the loneliness that got to me. I was passed by the occasional cyclist and horse rider, but I only had myself for entertainment. I turned off the music and chatted with the world for a bit. 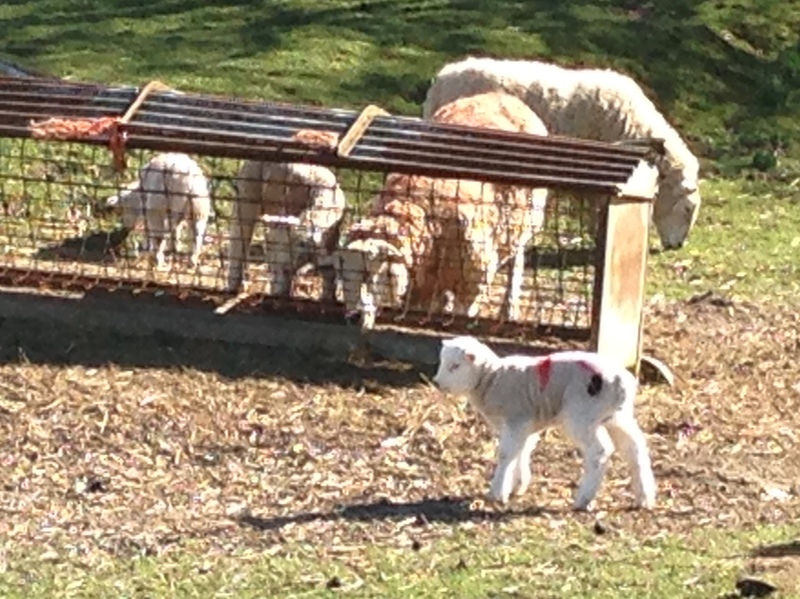 Then I walked and shouted at my legs. Then I swore and started running again. I found a quid at mile 14.5 (I bought a scratchcard with it the next day but I didn’t win!) and made it on to mile 16 and eventually 17. By this point I was done in and delirious. I put the choons back on and belted out a slightly breathless version of China In Your Hand to the open fields then willed myself to just push on for another two miles. I stopped and explained to my legs what was happening – “you just need to keep going” I said, “you know what to do so just do it”. The pep-talk worked, and I was soon weaving through a housing estate with less than a mile to the finish. Back on the main road I passed fellow runners who had already finished and they gave me some very welcome encouragement, and I shuffled over the line in 3:55:54. I collected a bottle of water and a commemorative towel and sat down inside with my friends. I then made the most of the excellent facilities and impressive buffet and began my recovery with a cold can of Coke, a massive slice of chocolate swiss roll and a hot shower. I did a few half-arsed stretches but I didn’t feel too bad considering I had just run 20 miles! I got changed and we headed back to the car. I did stiffen up a bit when sat on the motorway for over an hour, but it was nothing that a cup of tea and a cream donut didn’t solve when I got home! 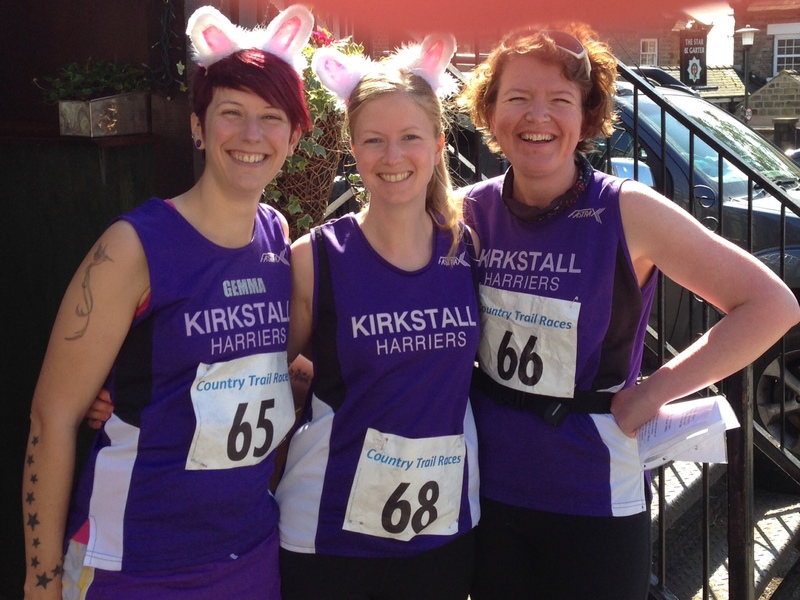 East Hull Harriers are to be congratulated on organising a great race – not only for the scenic course and the excellent marshals and helpers, but also for ordering perfect weather! I was sixth from last but I didn’t feel that I was putting anyone out by being slow or that I was not welcome. I will definitely do this one again, whether or not I do another spring marathon. Phew! Another week has come and gone and I’m still standing! Actually, I’m surprisingly mobile given the 20 miles I ran yesterday! Anyway, the week has been full of lots of running, but also lots of friends and good stuff. On Monday I recovered from Silverstone with a walk into town with Bethan and Vikki for a pie and a pint. It was perfectly perfect! Tuesday I enjoyed a jog along the canal in the afternoon sun, and Wednesday I rested again with chats with Ems and Gary and a very useful running workshop in the evening. Thursday was the running study so a bit of “free” activity and Jill’s hills in the evening, which weren’t too intense (I took it steady). Friday was a particularly good run – I did four miles along the canal (into the wind) at slightly quicker than marathon pace, then finished with a slow mile barefoot. Which reminds me, I need to ask the doctor for a tetanus booster just in case I stand on something nasty! It was awesome though – I felt like I really made a connection with the world. Saturday was a very easy and enjoyable Cross Flatts parkrun with my friends from South Leeds Community Radio and Lift a Finger. 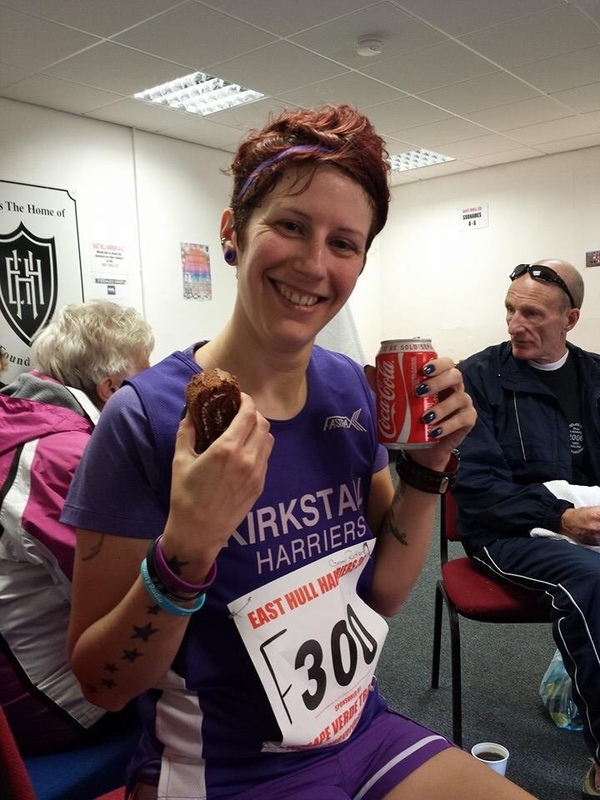 Then Sunday was a potential killer of a 20-mile race – East Hull 20. I will do a full review this week, but I did it and I didn’t die.